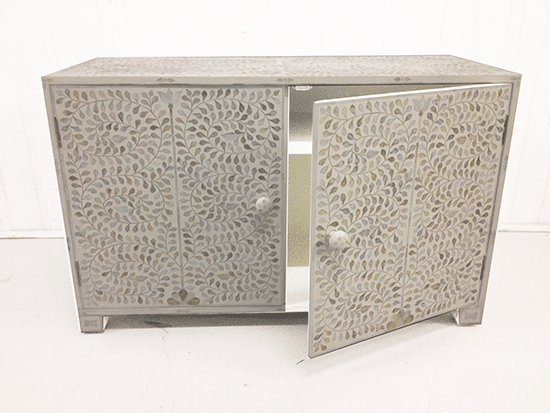 Capacious and solidly made, this white mother of pearl sideboard creates a beautiful display space for sculptures and ornaments, with ample internal storage to safely house any precious items not in use. 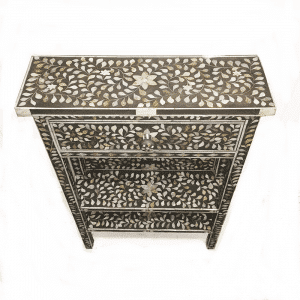 Set your favourite pieces against the shimmering light and colour of mother of pearl inlay, positioning the oriental dresser to catch the natural light of day. 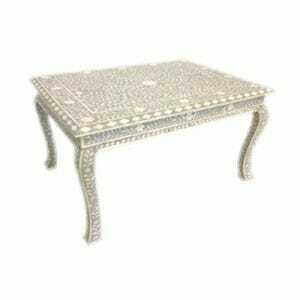 For night time brilliance, illumine the mosaic table with an artisan lamp for stunning effect. The soft white of mother of pearl inlay blends with the white cupboard in an understated subtlety, making this an inlay dresser to lift and lighten any space. 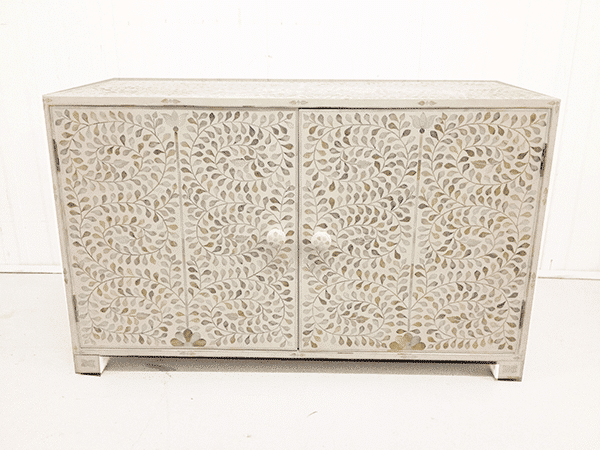 The detailed floral patterning in the Indian cupboard is meticulously crafted with hand cut mother of pearl and the complexity of the pattern is offset with the simple symmetry of the panel design. 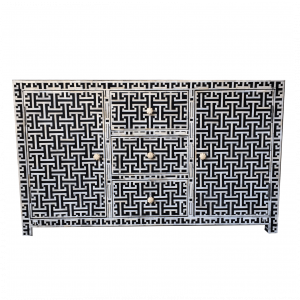 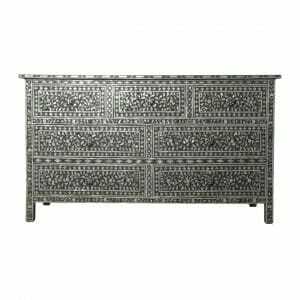 An Indian table for all spaces, this inlaid sideboard blends well with a variety of decor schemes. 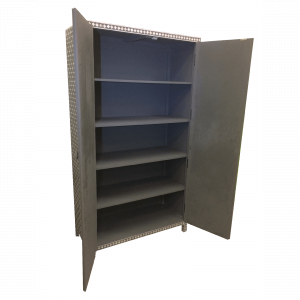 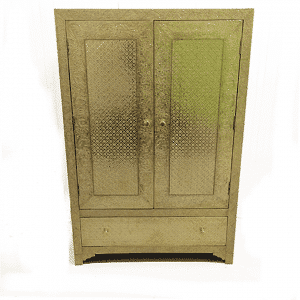 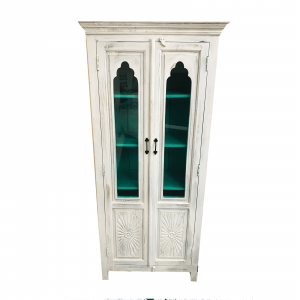 Useful as well as beautiful, with roomy inner shelving space on solid wood shelves, safely house your precious heirlooms in this elegantly decorated inlay cupboard. Harvested from sustainably farmed trees in line with India’s strict forestation policy, our furniture is made from Indian hardwood known for strength and durability, resistant to the effects of time. Crafted by skilled hands that have learnt their arts from masters who have long kept alive the traditions of their forefathers, whose works adorn the Rajasthani palaces, and who even now fulfil Royal commissions. 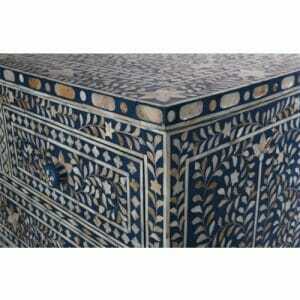 Savour the opulence, mystery and iridescent glory of these rare treasures. 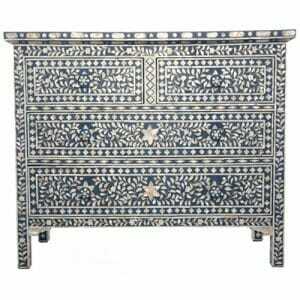 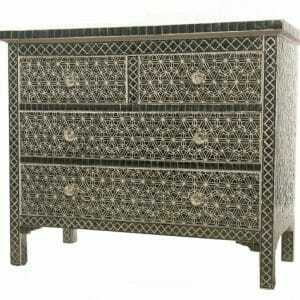 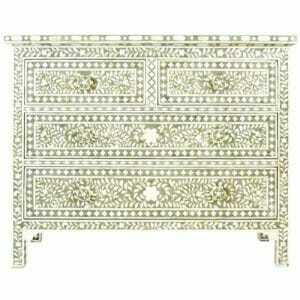 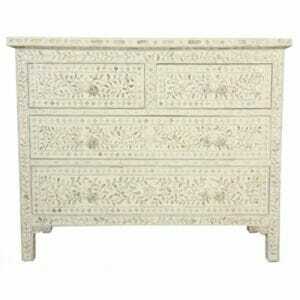 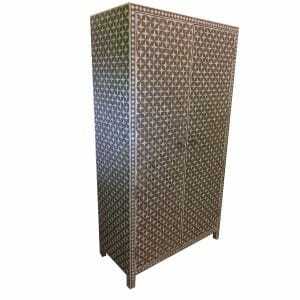 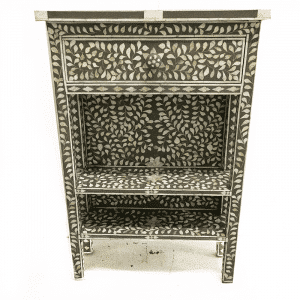 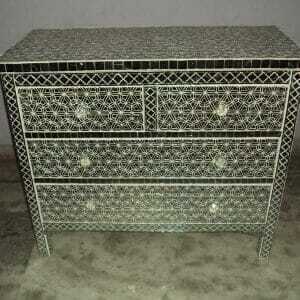 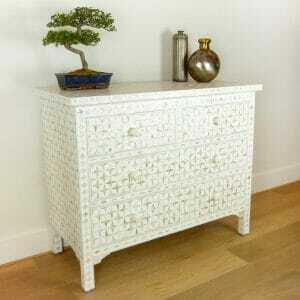 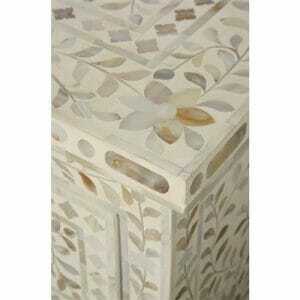 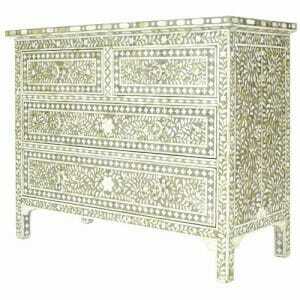 Mother of pearl inlay furniture adorns a home with a gift that will last through the ages. 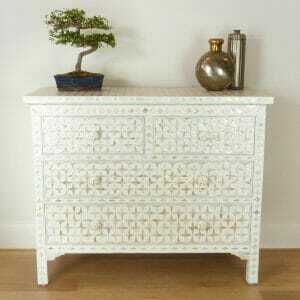 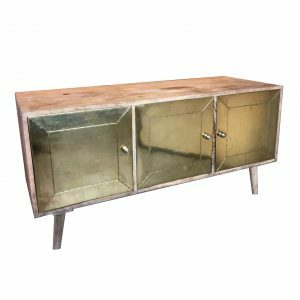 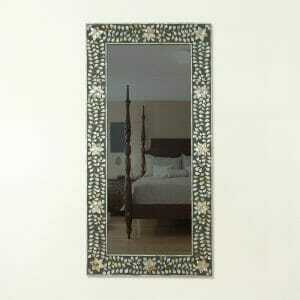 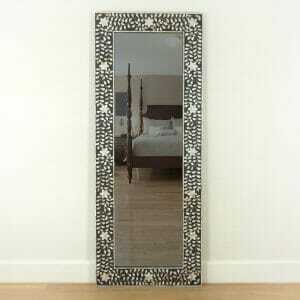 Make a grand feature of the white mother of pearl sideboard by placing a mother of pearl mirror above it. 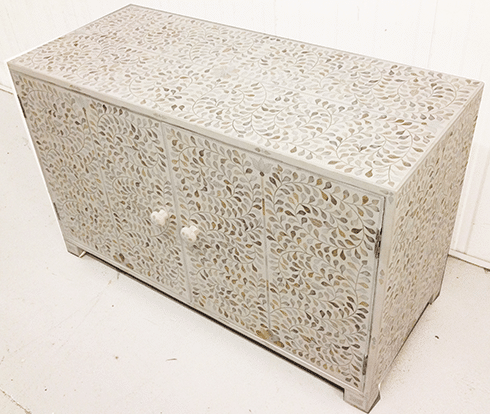 A complementary mosaic coffee table or chest of drawers can complete the look and bring a beautiful cohesion to a living space. 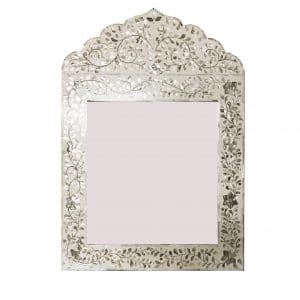 Or for a more subtle accentuation, place an inlay mirror on the wall elsewhere for a whisper of oriental iridescence in the home. 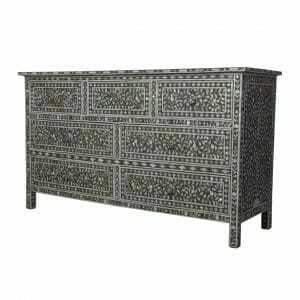 However you wish to create your space, we are here to help and more than happy to provide quotes for those specific dimensions or particular designs that would offer the perfect Indian furniture for your home. 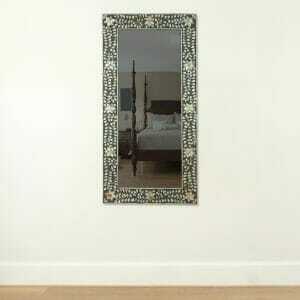 If the dimensions you see on the pieces here aren’t quite right, simply let us know what you need. 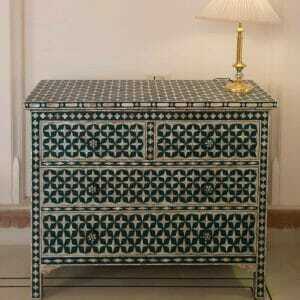 Peruse our collection and choose the colour, pattern and style that excites you most. 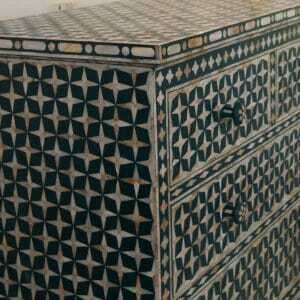 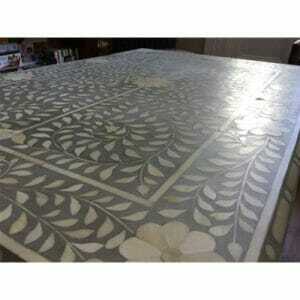 Our innovative artisan creators will be happy to make your bespoke inlay furniture to order. 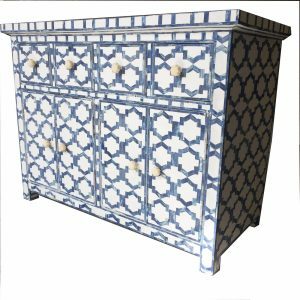 If you are happy with what you see on our site, do go ahead and place your order and we will be in touch with a confirmation, delivery times and to make delivery arrangements with you. 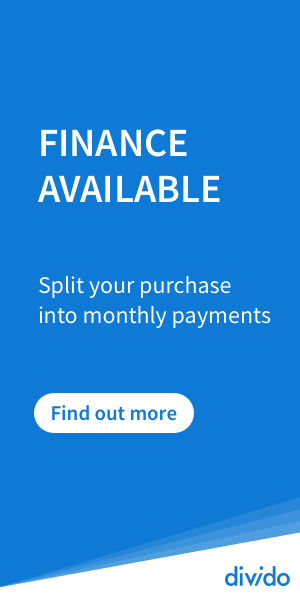 If you have any questions whatsoever, don’t wait to get in touch. 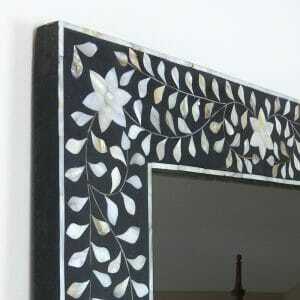 The sooner we start, the sooner you can enjoy your finished creation.